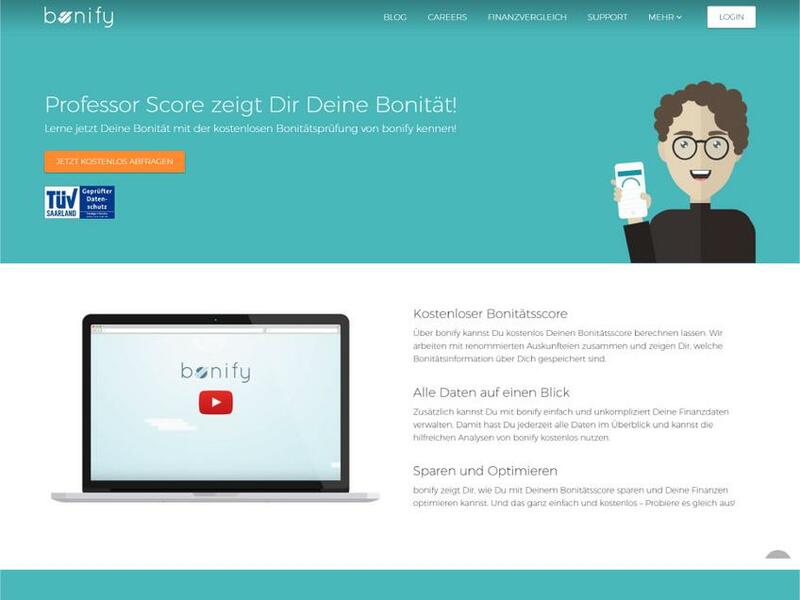 bonify – a Berlin based FinTech-Start-up – enables customers to benefit from their credit scoring and financial data. bonify gives customers free & easy access to their credit score and let them upload additional relevant data. Then, bonify offers tools and personalized recommendations to help optimize our customer’s financial situation. 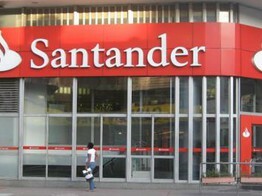 Santander's fintech venture capital fund has invested in German credit scoring and personal finance app Bonify. Details were not disclosed.